One who is pleasant and has superior shoulder ornaments always. 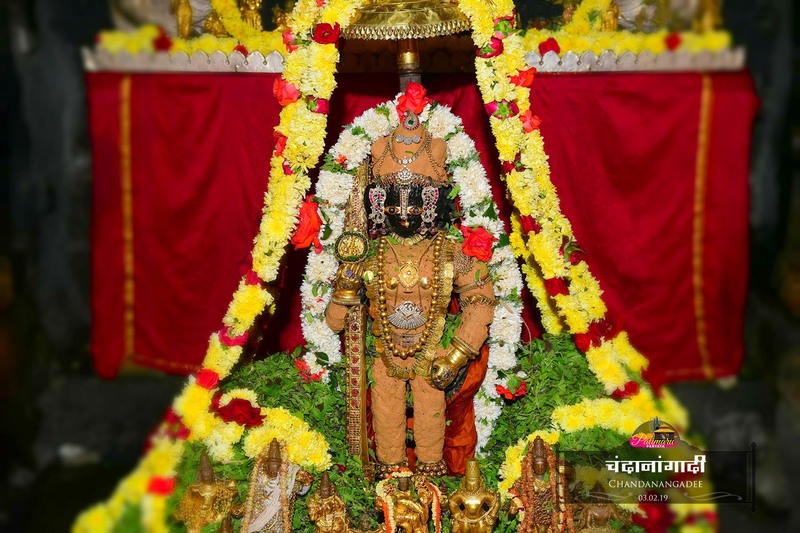 One who has Vali's son Angada as his devotee, who is decorated with sandalpaste and other pooja ingredients. One who grants or destroys pleasant body and, is the master of good and bad actions.